A beautiful lawn next season, starts now! You are here: HomeLandscapingA beautiful lawn next season, starts now! Aerate & Overseed – This is one of the best things you can have done to your lawn and there is still time to get it completed this fall. 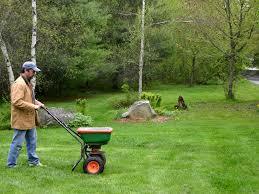 Fertilizing – Fall lawn care includes feeding your lawn. Fall is a great time to have your lawn fertilized. 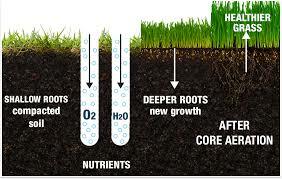 This helps to support root growth leading to a healthier, greener lawn come spring.